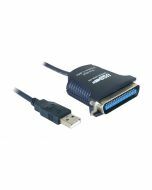 The VCOM USB to Serial Adapter provides the connection between USB and the traditional RS-232 serial port. 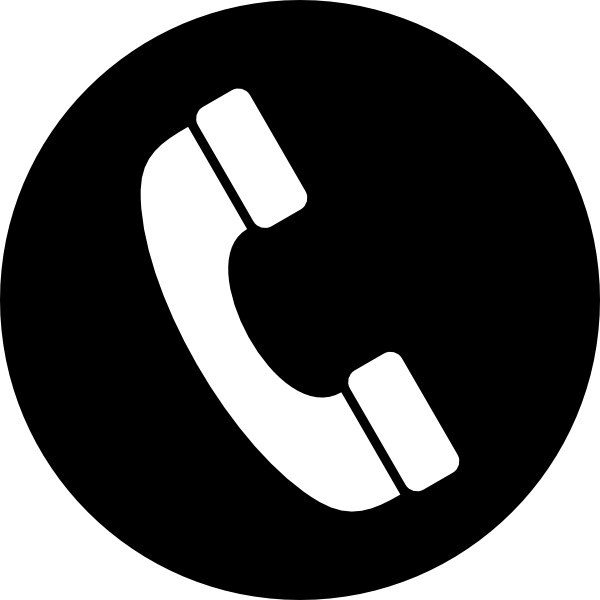 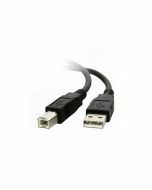 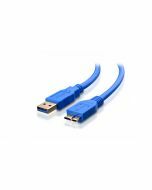 The adapter is designed for connections to Cellular phones, PDA’s, digital cameras, modems, or ISDN terminal adapters through your USB port with over 230 kbps data transfer rate. 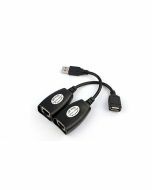 Since the adapter uses no IRQs, it is perfect if you need many serial devices attached to your PC. 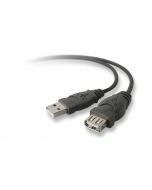 The USB to Serial adaptor is Bus Powered and provides true Bi-Directional communication.